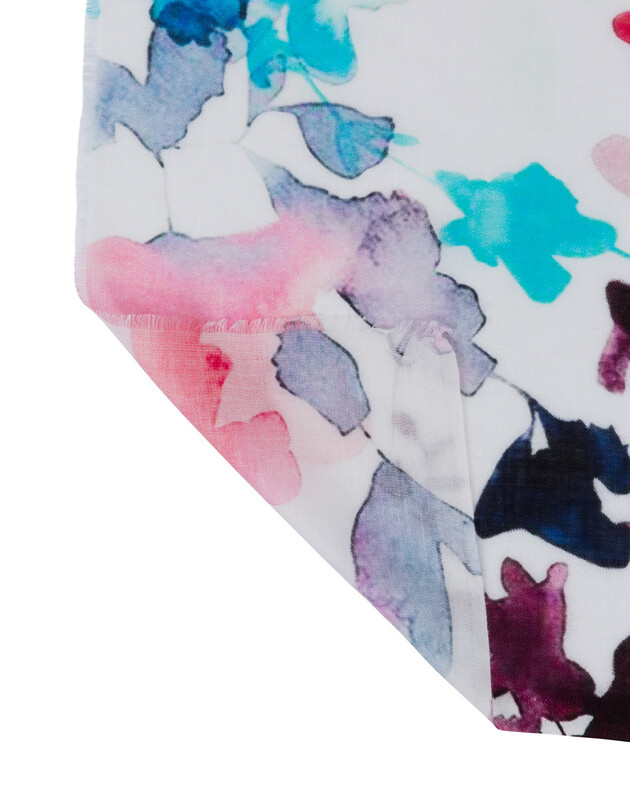 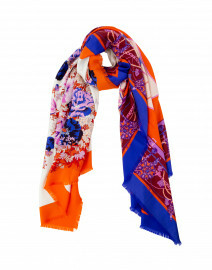 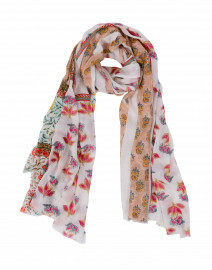 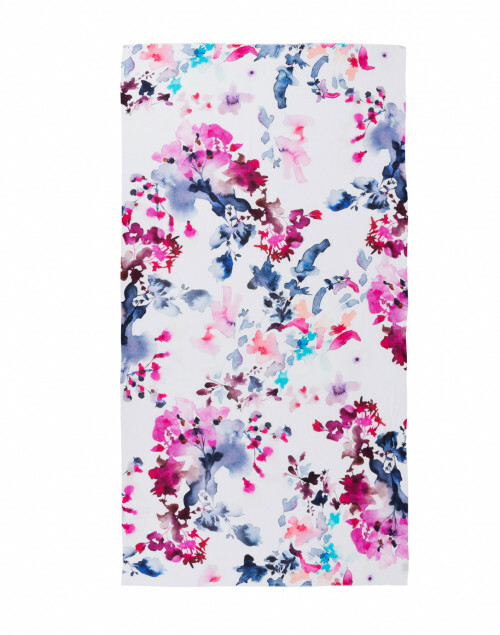 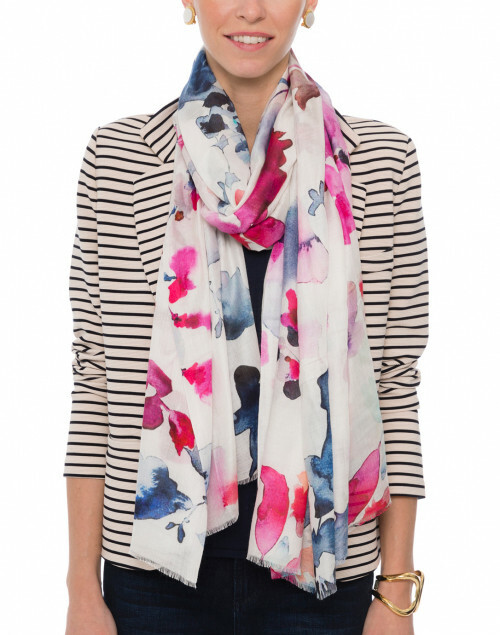 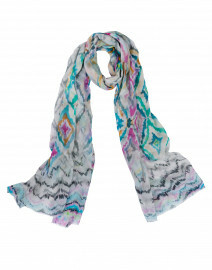 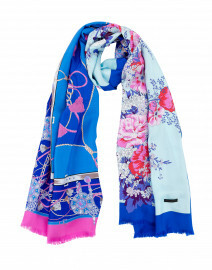 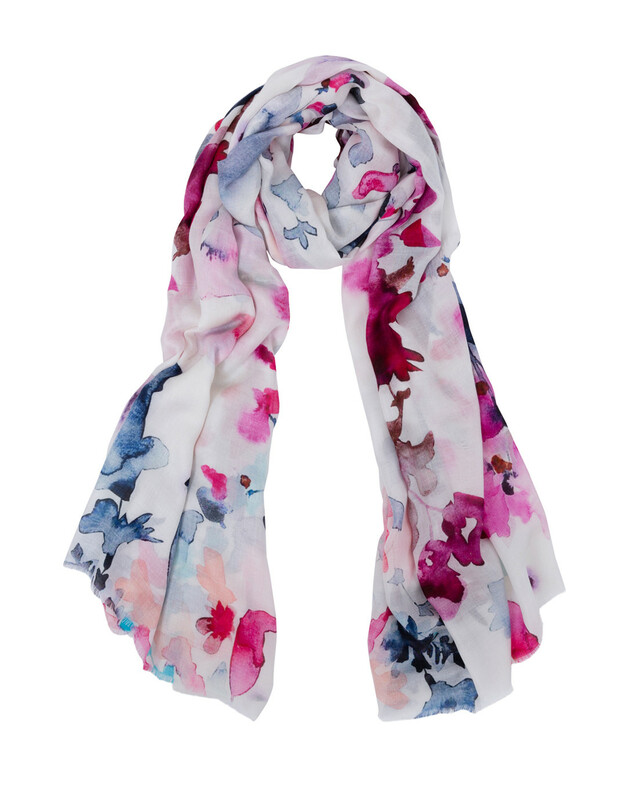 This beautiful printed scarf by Tilo depicts a floral pattern in watercolor with am eyelash fringe trim. 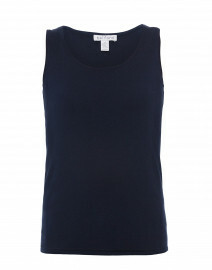 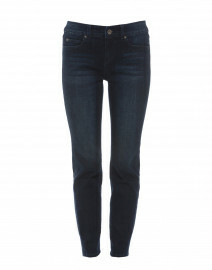 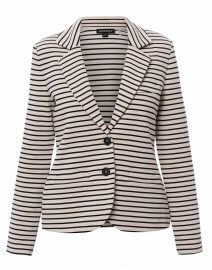 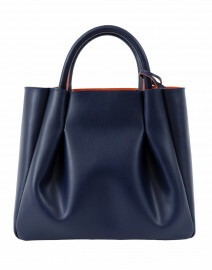 It is made from a modal and cotton blend, making it incredibly soft. 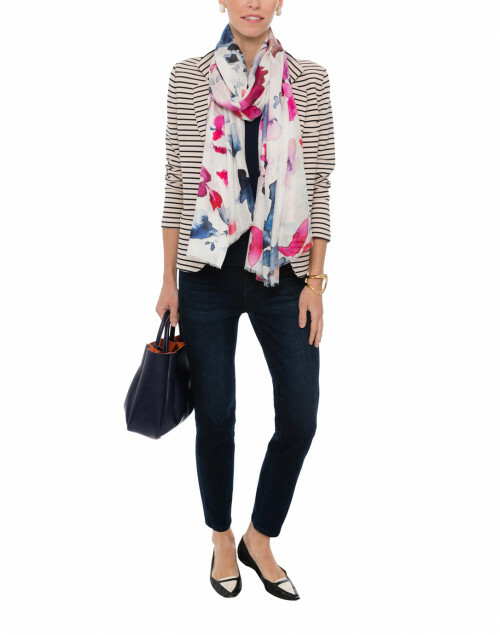 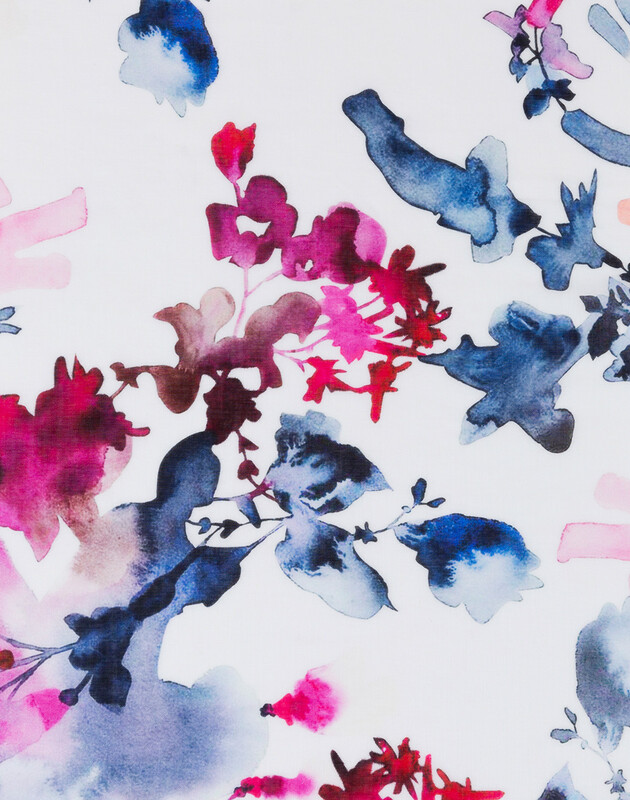 Pair with solid colors or a fun pattern to put a little spring in your step.